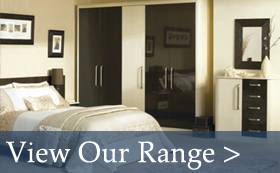 Transform your home with a fully supplied and installed bedroom by Confidence Scotland. 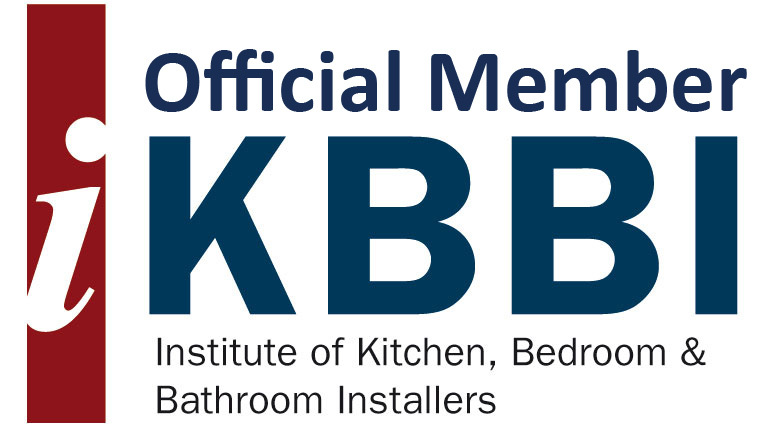 At Confidence Scotland we offer a complete and comprehensive service from design to installation on all of our bedrooms. Our specially trained designers carry out a completely free plan and design service. At Confidence Scotland we offer a fully customised product that will suit the needs of any individual room. Our fitted bedrooms will allow you to maximise the space available from floor to ceiling and wall-to-wall. 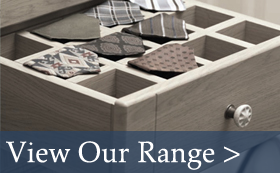 Our bespoke furniture is flexible to work around your room requirements, with wardrobe door sizes flexible in height and width, 24 individual door designs, and a choice of 28 colours. If your bedroom has angled ceilings or awkward spaces Confidence Scotland can help to help you to create the ideal bedroom that will last for years to come. So if you are after an affordable tailor-made fitted bedroom- browse our image library below, be inspired, and book a free appointment with one of our designers!